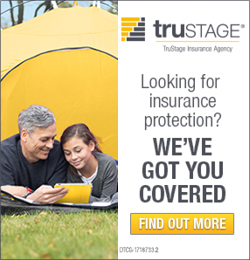 Secure access to your accounts 24/7. 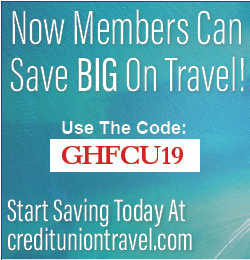 Also available on our mobile app – GHFCU 2 Go! Greenville Heritage invites you to discover a better banking experience and earn rewards! Get a free custom debit card with a new checking account and $50 for every loan over $5,000. Greenville Heritage FCU offers Visa credit cards with rates as low as 6.95% APR. No balance transfer or cash advance fees! Plus, you earn ScoreCard Rewards - Bonus Points or 1% Cash Back - with every purchase! We offer a wide variety of loan products designed to help you finance your dreams! If you're in the market to purchase or refinance a new or used vehicle, take advantage of our great auto loans! We would love to discuss your next car purchase with you and give you the tools to help you negotiate the best deal. Greenville Heritage FCU has a wide range of mortgage loan products - whether you are a first-time buyer or a seasoned homeowner purchasing your dream home. We can also help you refinance your current mortgage to lock in a lower rate or use the equity in your home to consolidate higher rate debt or finance a home improvement project. Sometimes you just need a vacation! Or, perhaps you need a little help paying an unexpected bill. Getting a short term, installment loan could be the solution. Our loan officers can help you make the best decision for your financial situation! Enjoy discounts on everyday products and services designed to help you save money! 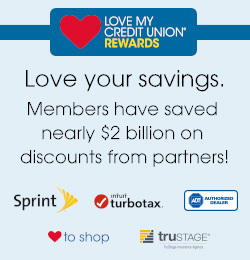 Click here to go to the Love My Credit Union site and Start Saving!